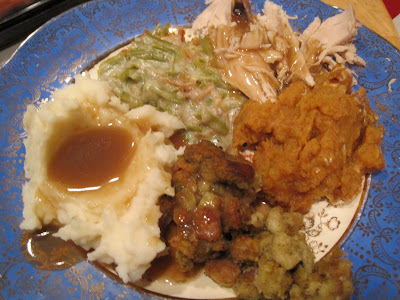 Stuff I Ate: Happy Thanksgiving!! 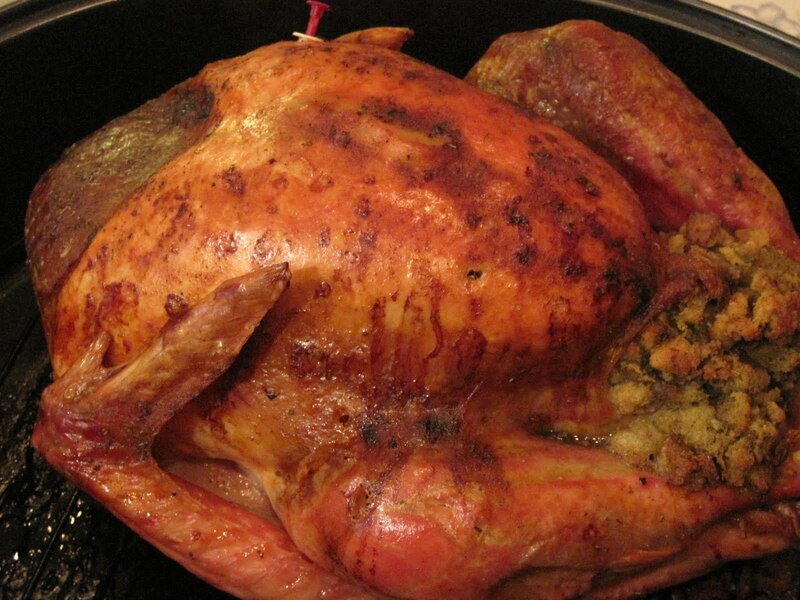 What are your favorite Thanksgiving foods? Mine are definitely turkey and gravy, as well as that canned cranberry sauce (yes I know it's mostly sugar and I don't care! ), but a solid pumpkin pie is important, too. I ate all of these today--hope your day was yummy, too!